Buyer Personas and indie games? Hell yes! After very long research via Google, I found the idea about buyer personas through the amazing Indie Game Girl. It seemed very useful and life changing, literally. 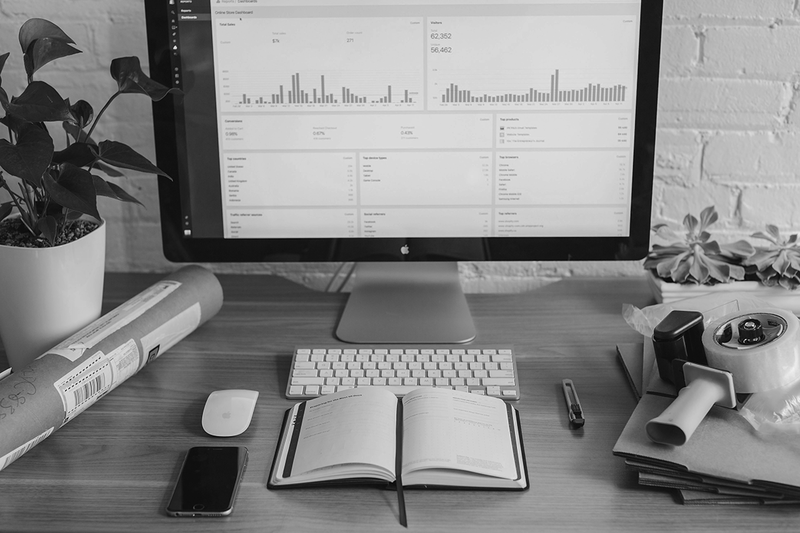 You can find the definition of a buyer persona and which information you’ll need to create them here and here. Find out who your potential player for a specific game is based on the existing and relevant information. You’ll see that finding a market for your game in a creative way is not that hard after all. But, before I sugar coat it all, in this article, I’ll show you how I did it for Bear With Me after release. You might be skeptical about putting yourself in the process of finding out your players are. Don’t worry, I’ll do my best to convince you that you need to do it. Because every single campaign that you might have for your indie game in the future will be easier to set up and there will be no more taping in the dark and screaming why your campaign isn’t working as intended. Do you think you know who your players are, where they’re from, what type of games they buy and why, how they play those games and so on? Based solely on your experience with games and what you read on the Internet? Then, my friend, you might be totally wrong. Personally, I had a picture of who would play Bear With Me based on some general info and what I read on the Internet from other point and click and adventure lovers and similar games. I wasn’t completely wrong about one type of potential player, but I was pretty surprised when I did proper research. The first step that I took was creating a template for a buyer persona, so that I can have the information for what I seek for in mind. Then I brainstormed the easiest way to pull that information from Steam. Why Steam? Well, Bear With Me is already released, and we have a decent number of reviews that are relevant. That kind of data is most valuable for research. I realize that the easiest way to pull the needed information from Steam for every player that reviewed our game would have been to use some type of web crawler. I could have made one myself, but I was in the situation where I needed to work fast. Another reason was that maybe I wouldn’t be able to collect all the information which I was looking for. The second step was to pull myself out of my comfort zone and collect all public profiles from our reviewers. I collected all the info from every single one profile by myself. It only took a pair of eyes, a big spreadsheet and a lot of focus. The result of the research were 4 different buyer personas. Now I can use them for targeting on social media and reaching the target group, for sure. I have a reference which is based on relevant data, and not on “online facts” which might be irrelevant or even wrong for our purposes. It was a bit manual, but it paid off. Would I have had a data mining crawler, I’ wouldn’t have been able to see how the players see different games. How they play them, how they review them, what they like in games in general and what they don’t. I could identify which other game they like, like Borderlands. What they like about RPGs, which could be argued not relevant for point and click adventures, but I could see the pattern from their choice of games. This information you can’t calculate, but it’s very valuable. Why? Because you can set up your marketing campaign based on that information. You can create a compelling copy and chose certain visuals for one of the types of buyer persona. The most important benefit that is given to me as a person and a marketing girl is a connection with Bear With Me players. Now I really know who they are, what they like, how they speak and how they feel. If you’re an indie game developer and you read this, please, do your research and get to know your players. There is only benefit from it. 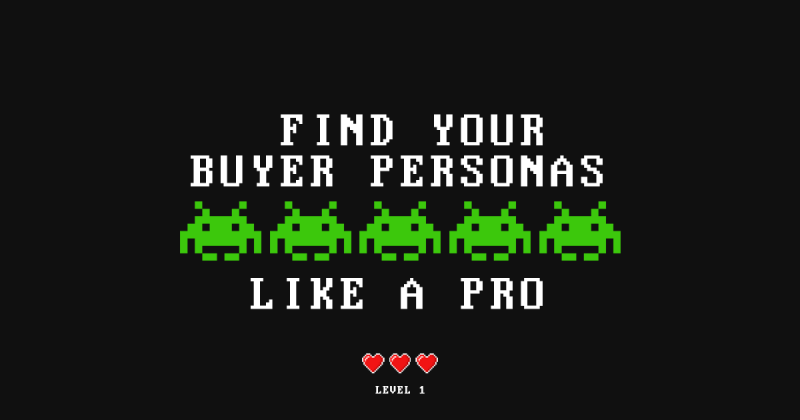 You can use your buyer persona research for marketing and making your indie game better! If you played Bear With Me and you just realized that I might have been sniffing around your public Steam profile, don’t worry. You’re one very interesting, cute person and I want to thank you for the time you spent playing with Ted and Amber. I’m sure you’ll like the next episode as much as the first two, hopefully more! That’s all from me for now, folks! I wish you luck in researching who your potential players are and stay tuned. There will be more articles about marketing for indie games and our experience in the future. Share this article with your friends if you found it useful or check some previous posts about Bear With Me’s game development.